Polyurethane (PU) sealants are resins of a tough, easily moldable and low-cost material used in the process of fitting or fixing materials. 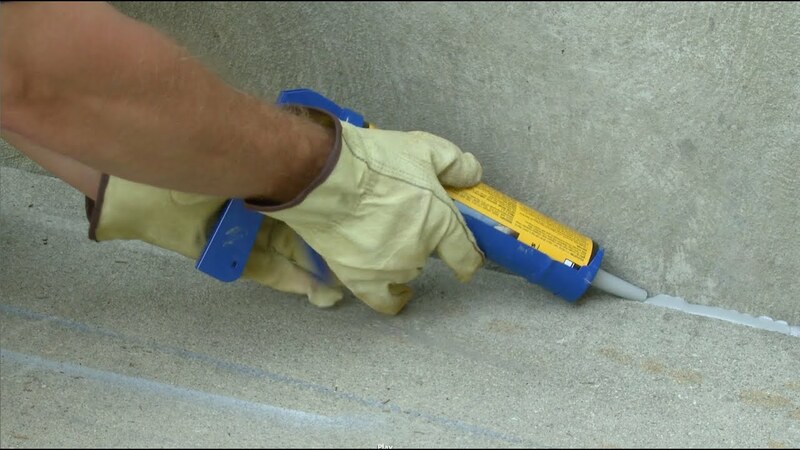 The sealant is a protective barrier.In the market, there are several types of sealants, however the PU sealant (or chemical sealer as it is known) are preferred because their adhesion and sealing ability do not lose quality even withdifferent materials. Polyurethane sealants are bi-component components, i.e. without the presence of solvents in the formula. In the industrial area, the sealants are used for gluing and fastening of bodies, chests, buses, trailers, refrigeration equipment, etc. For application of the polyurethane sealant it is necessary to make sure that the surface is free of dust, moisture, mildew, rust or any other substance that may stick to the sealant, affecting the quality of the final result. It is recommended to maintain the environment in which the polyurethane sealant will be applied well ventilated and for a good finish the use of tapes marking the area. The sealant is very flexible and, with the help of a spatula, can be moulded as needed. With 15 years of market and a list of clients that have names like Tom Dooley, Coral Homes, Hutchinson Builders, Lindon Homes, we ensure our range includes polyurethane products are of the highest quality.